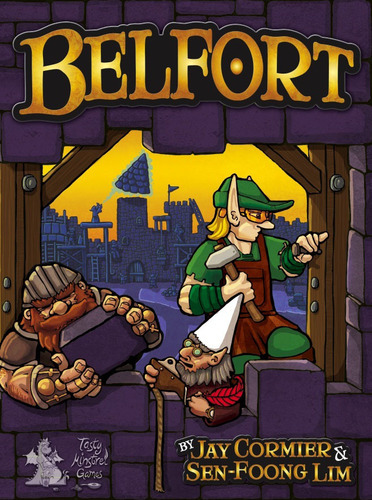 Belfort video review is in! Drakkenstrike, aka Jeremy Salinas from boardgamegeek has posted a video that details the components and in which he provides his review of Belfort. Good news: he liked it!! Check out the review here. This entry was posted in Updates: Published Games and tagged Belfort, drakkenstrike, jeremy salinas, review, video by designerjay. Bookmark the permalink.